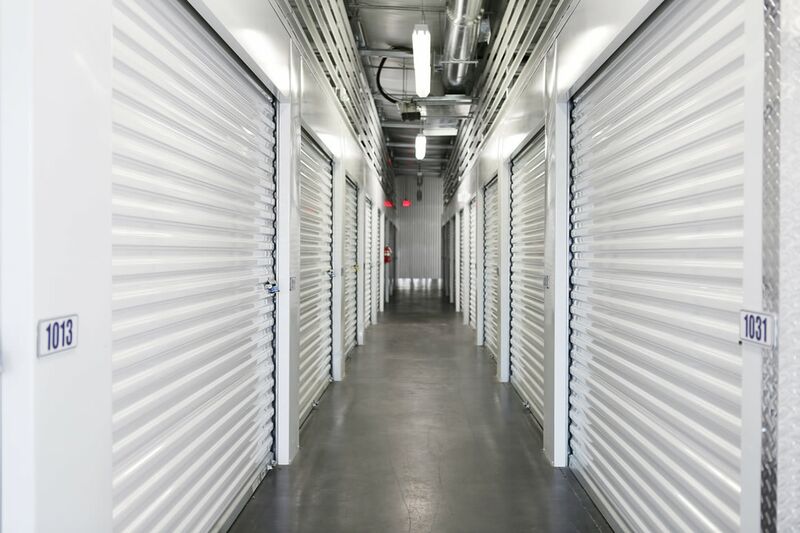 Conveniently situated between US-41 South and I-75 is Midgard Self Storage in Fort Myers, FL. 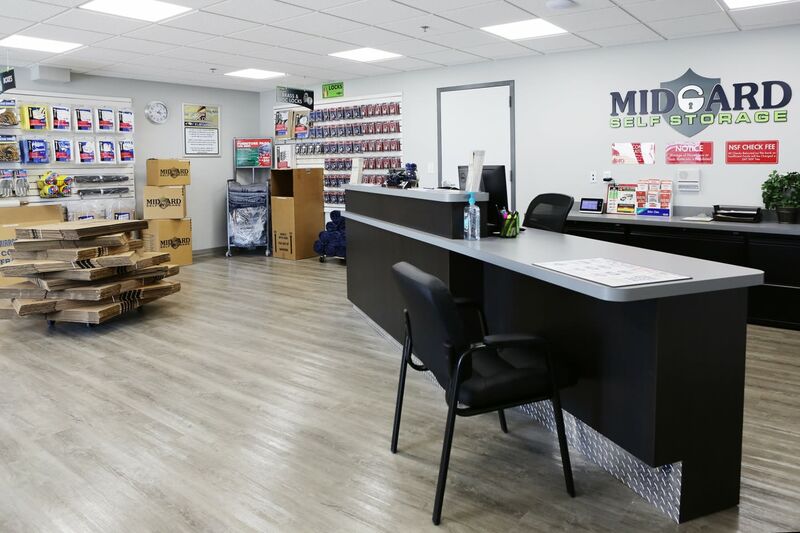 We provide streamlined self storage solutions with unmatched service to all of our valued customers. Our professional team has a wealth of knowledge and is more than happy to assist you with everything from finding the best unit size to exploring climate-controlled options. 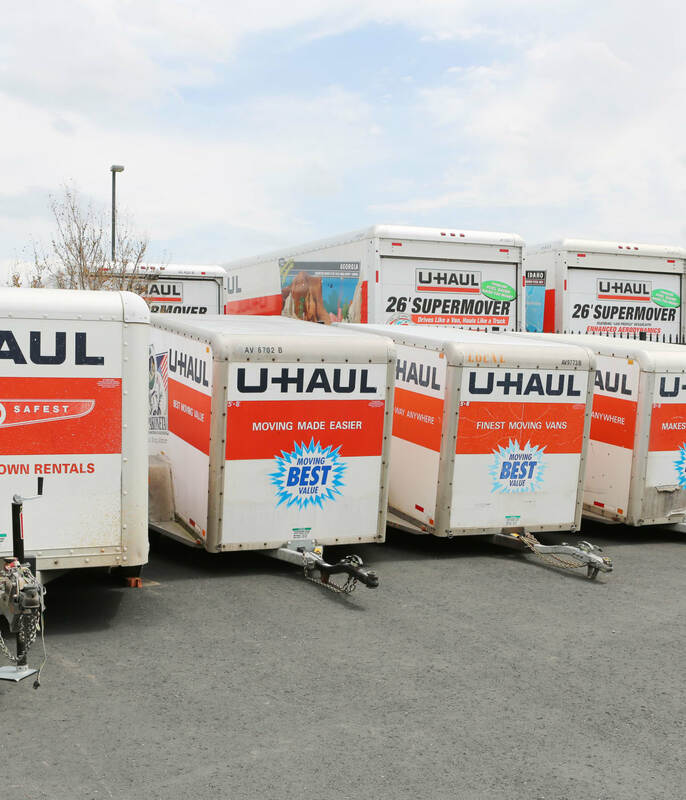 Along with your unit, you gain full access to all of our premium facility features including U-Haul truck, van and trailer rentals and a full range of packing supplies sure to accommodate all your storage needs. When you choose to partner with us, expect clean, quality storage options, along with exceptional customer service. 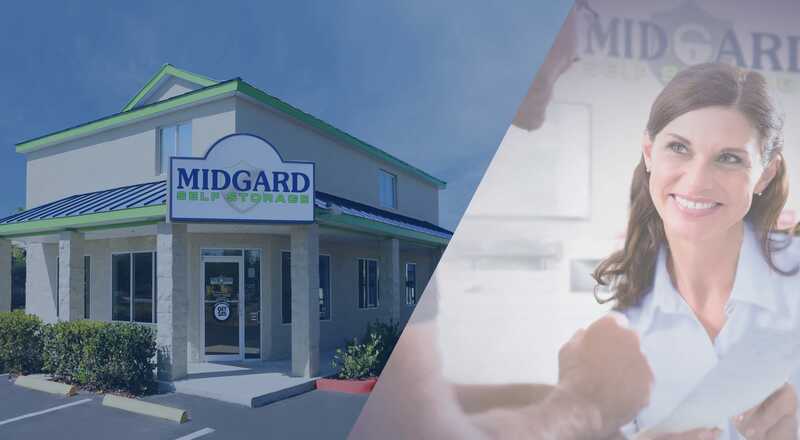 That’s the Midgard Self Storage way. To see the full list of facility extras, visit our Features page. 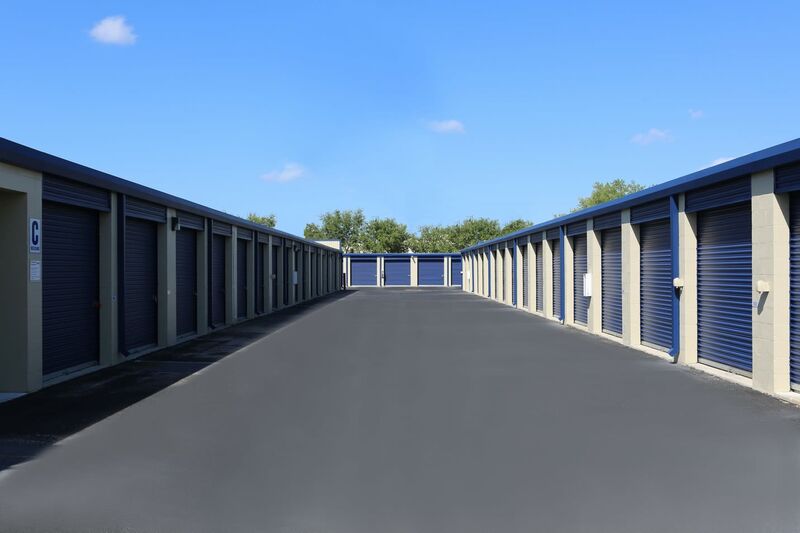 If your driveway is begging for less clutter, you can count on Midgard Self Storage for help. 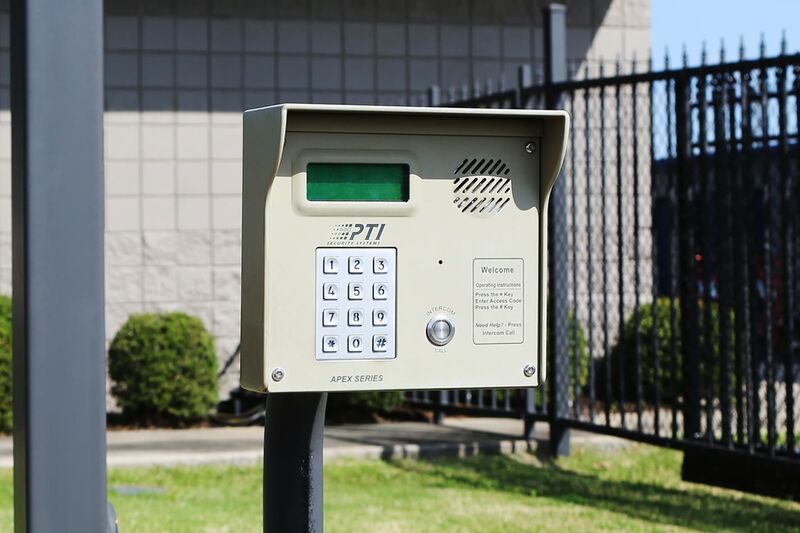 Store your boat, RV, car or motorcycle with confidence thanks to 24-hour security monitoring and our electronic gate entrance. Our convenient location, right off of I-75, makes getting to and from your next adventure a breeze. Curious to know more? Our professional team is happy to answer any of your questions. Just give us a call. Cleaning out the guest room and looking to put away some of your extra items? You may want to consider climate-controlled storage, which benefits more sensitive items such as those made out of wood or leather. 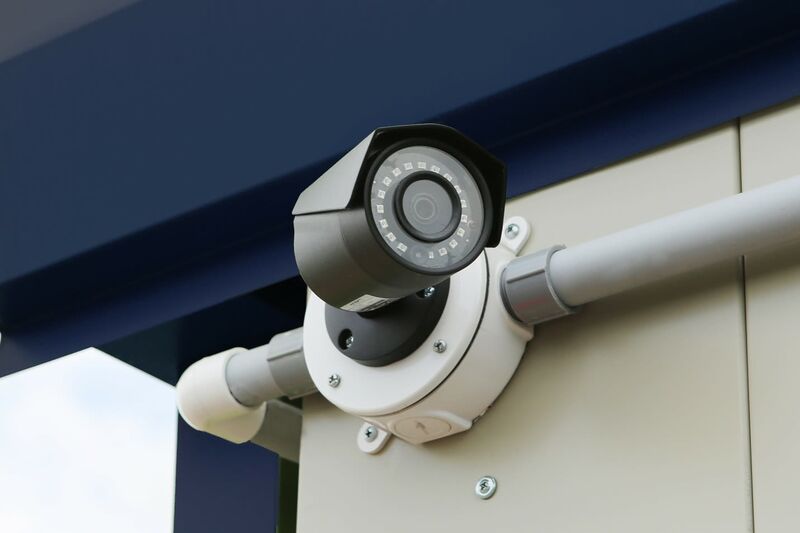 This regulated environment keeps the temperature and humidity inside of your unit stable, providing an extra layer of protection for your valuables. 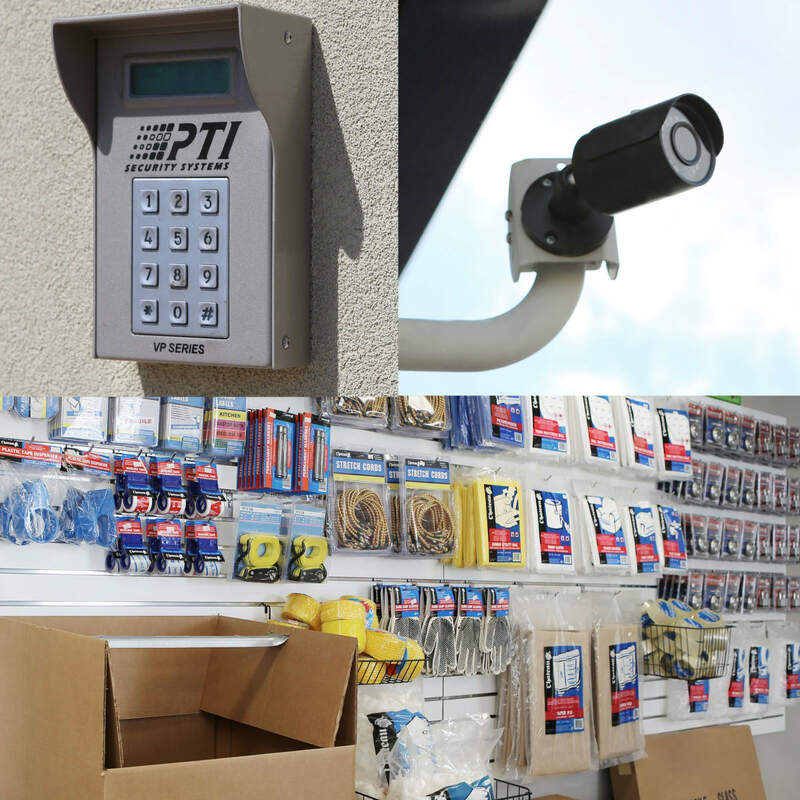 Want to know if your items need climate control? Call our professional management team with any questions you may have.